This article is part of our special report Building partnerships: international development and sustainable business. It is consequential that this year’s European Development Days, which start in Brussels today, are focused on women and girls. Gender equality is not only a moral imperative, it is also key to progress for the economy, the environment, and social development, writes Melanne Verveer. Ambassador Melanne Verveer is the executive director of Georgetown University’s Institute for Women, Peace and Security and former United States ambassador for global women’s issues. The Sustainable Development Goals include gender equality and women’s empowerment as a distinct goal—and investing in women and girls is recognized as critical for achieving the entire 2030 development agenda. Today we are making progress on this agenda, but not enough. The Platform for Action that was adopted more than twenty years ago at the UN Fourth World Conference on Women—when Secretary Hillary Clinton famously remarked that “human rights are women’s rights and women’s rights are human rights,” continues to be a blueprint for how far we need to go. By any measure, there has been considerable progress, but the progress has been uneven and challenges remain. Just how far do we have yet to go? At Georgetown’s Institute for Women, Peace and Security, we developed a new global index to measure women’s wellbeing across dimensions of inclusion, justice, and security. It is the first gender index to be created in the framework of the 2030 Agenda for Sustainable Development, and it is firmly grounded in the goals, targets and indicators associated with the agenda. Utilising recognised international data, we ranked 153 countries – covering more than 98% of the world’s population – on women’s social, political, and economic inclusion; personal security; and access to justice. The WPS index reveals that women around the world continue to be confronted by insecurity, exclusion, and discrimination. While there are clear regional patterns in performance, there are also major differences among counties within each region, illustrating that progress is feasible in order to reach the standards of neighbours. For example, although Sub-Saharan Africa scores poorly on average, South Africa, Mauritius, Ghana, Tanzania and Zimbabwe exceed the global average. It will take all of us working together to improve the status of women, to accelerate economic opportunity, and enhance sustainable development. Public-private partnerships are an important instrument to drive progress for women and girls. SDG 17 specifically calls for the adoption of multi-stakeholder approaches to achieve sustainable development. Many companies have been playing leadership roles. 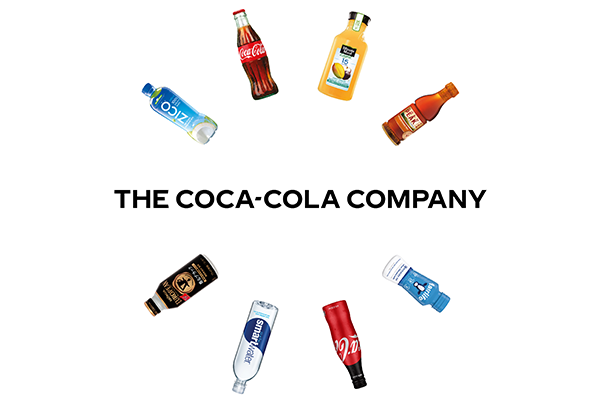 The Coca-Cola Company, for example, created the 5by20 program to leverage its resources and reach to empower five million female entrepreneurs along its value chain by 2020, such as farmers, shop owners, recyclers, and more. We recently studied the daunting efforts of The Coca-Cola Company and several partners in Nigeria to empower girls in remote, rural areas. Their program, Educating Nigerian Girls in New Enterprises, aimed to boost the learning status and economic opportunities of the most marginalized girls, aged 16-19, who were pregnant, widowed, orphaned or facing a comparable challenge. The program consisted of trainings, mentoring and support to adolescents in the poor northern states of Kaduna and Kano, the sprawling metropolis of Lagos and the capital, Abuja from 2014-2016. Despite the extremely challenging context, the results are encouraging. More than 10,000 out-of-school participants (out of 13,024) were linked to employment with 6,000 of these girls joining the 5by20 Coca-Cola value chain. The girls who participated in the program were more likely to run their own business or manage a business, hold a savings account, and possess higher self-confidence and better knowledge of the skills required to run a small business compared to non-participants. The results highlight the potential of effective collaboration in targeted programs to empower girls. 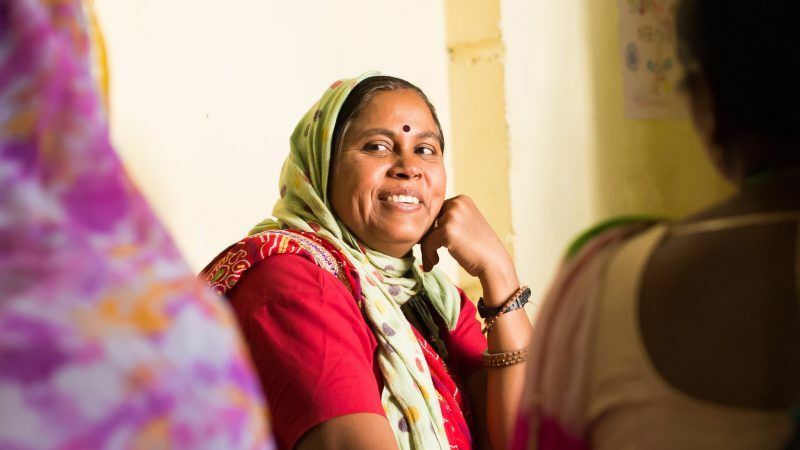 Governments, multilateral organisations, civil society and other stakeholders increasingly recognise that women and girls must be a central pillar in global development—one of the most powerful tools for alleviating poverty and improving the human condition. And there is a growing body of data and research from multiple sources that buttress this point. There can be no sustainable development without gender equality. When women and girls make progress, all of society makes progress. It is time to act on what we know to be effective.